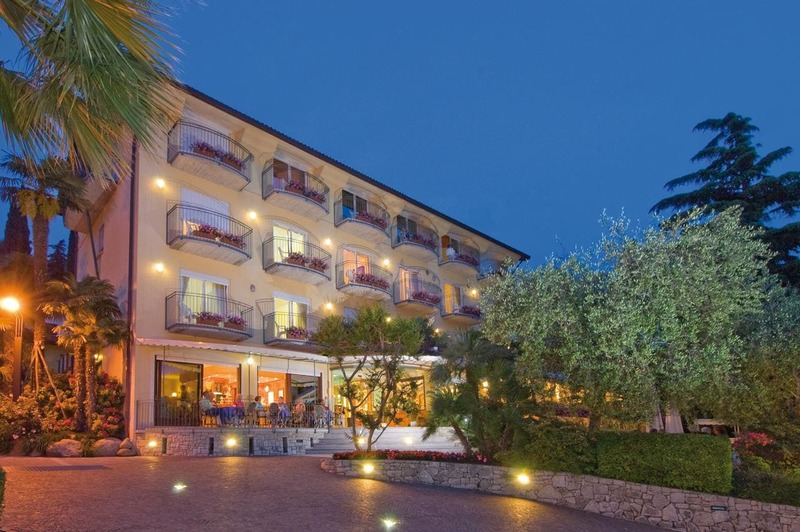 Conjunto 1 km from the historic centre of Torri del Benaco, Hotel Galvani is on the Veronese coast of Lake Garda, just opposite the beach. Guests can enjoy breakfast daily. This family-run establishment includes a brand new indoor pool with relaxing hydromassage area, a sauna and Turkish bath, as well as the outdoor pool with hydromassage. Take a pleasant stroll along the lakeside promenade to visit the old harbour and the archaeological ruins of Torri del Benaco. Feel free to take the hotel’s parasols and sun loungers across the road to the public beach. The surrounding greenery, spectacular views and good food guarantee a pleasant and relaxing stay. Free parking is provided on site.